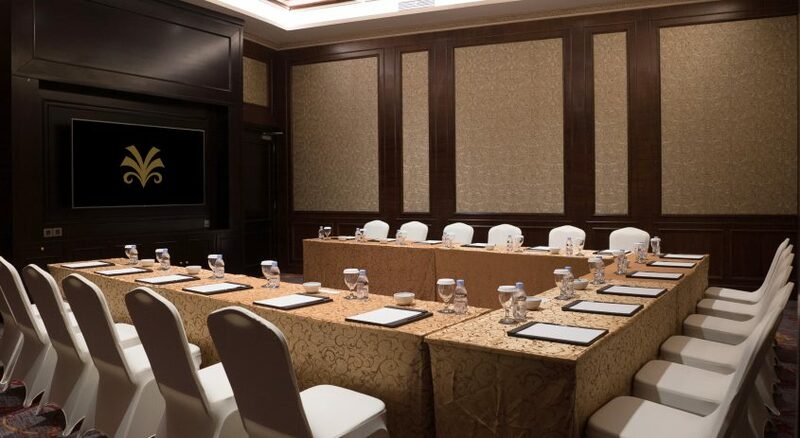 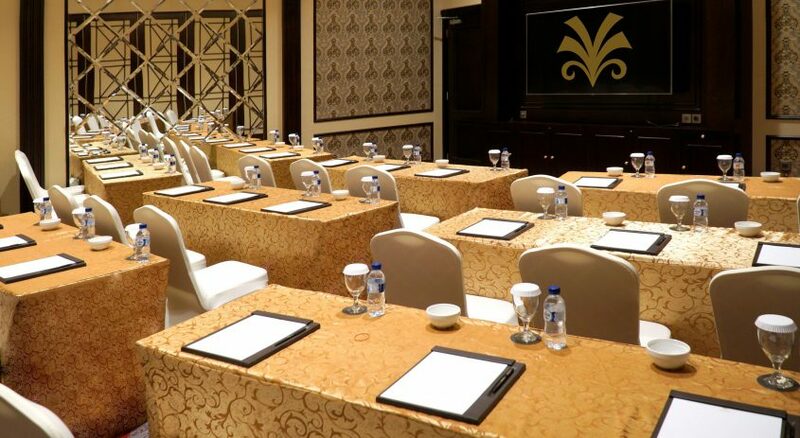 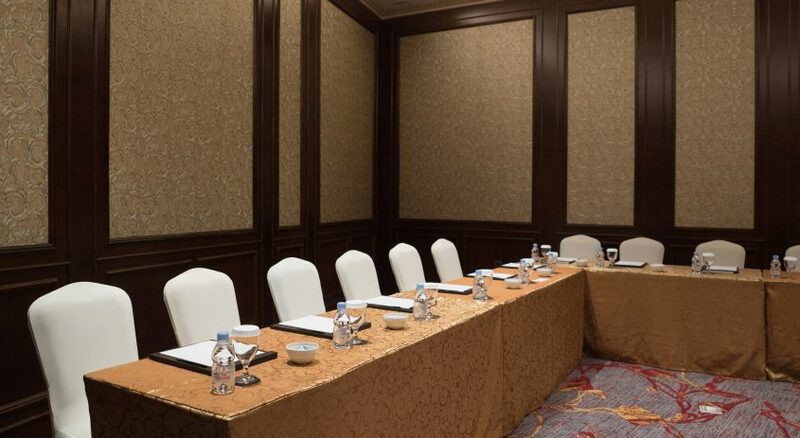 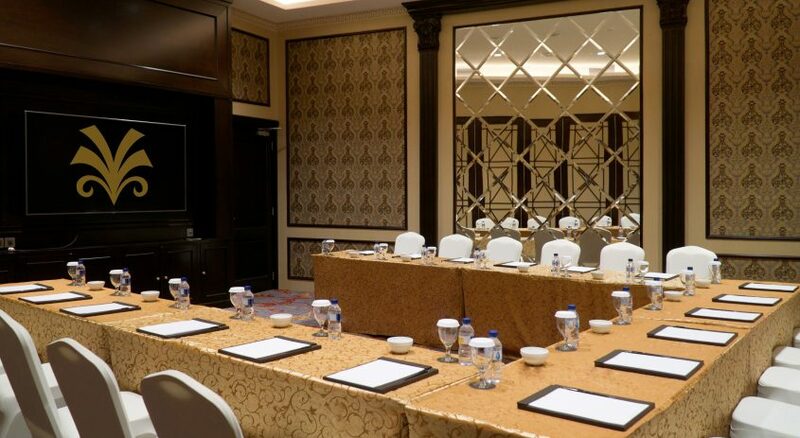 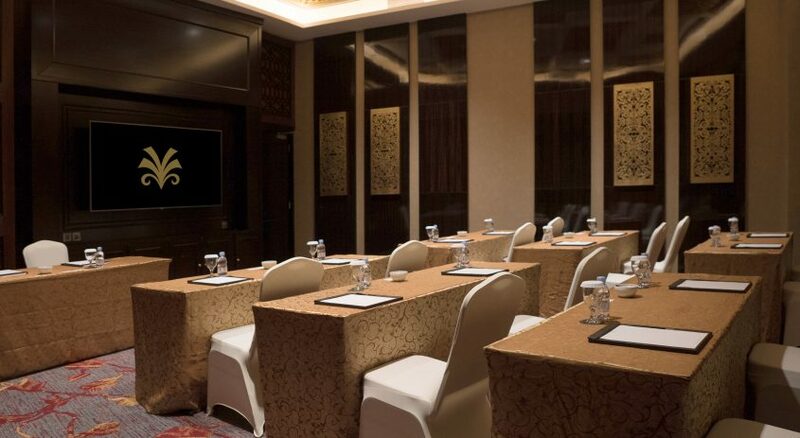 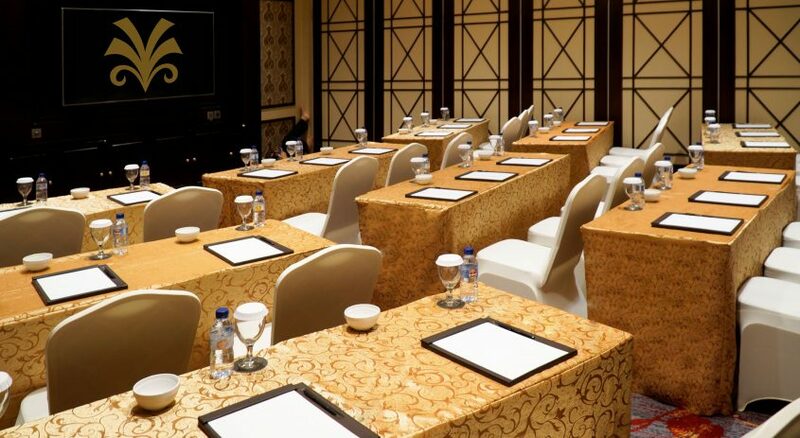 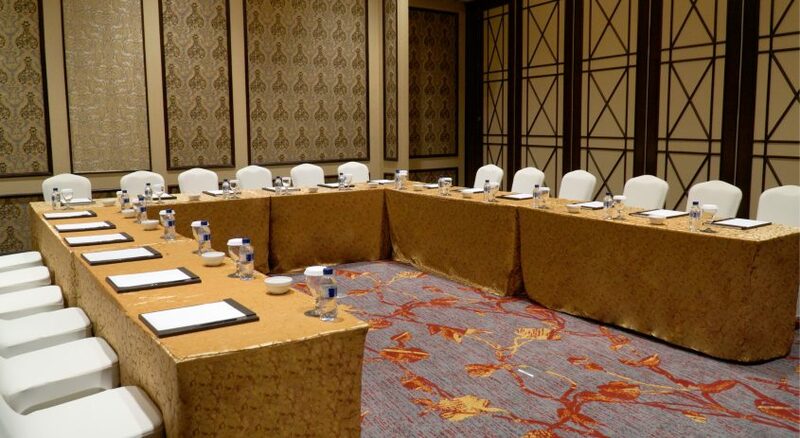 There are also a series of 6 Meeting Suites, which can accommodate between 8 and 500 people. 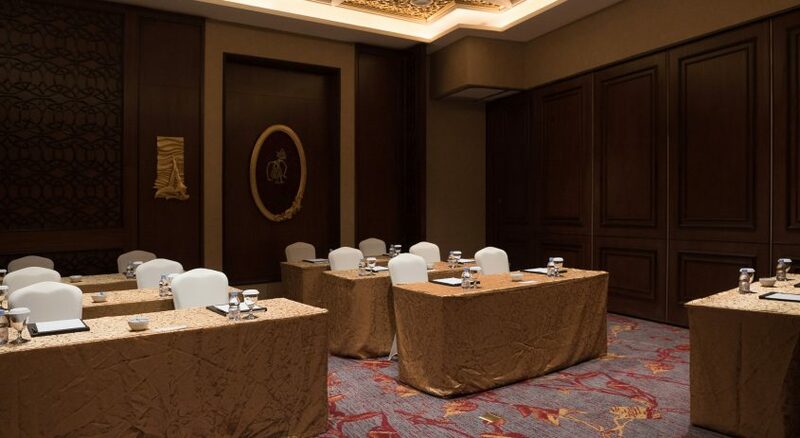 For meetings with a difference, or as a corporate venue, D’Olea VIP Rooms is located on the 23rd floor will pampers you to enjoy the panoramic view of Makassar, dining beneath the cloud, savouring Western and European palate by our Award Winning Chefs. 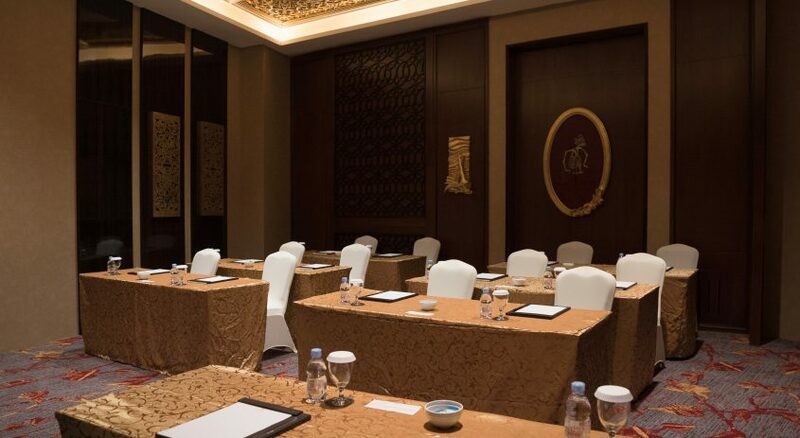 All the events facilities are supported by the expertise and attention to detail of our dedicated team of staff and event planners, the latest meetings and events technology and a team of culinary who expects to fulfil your catering needs. 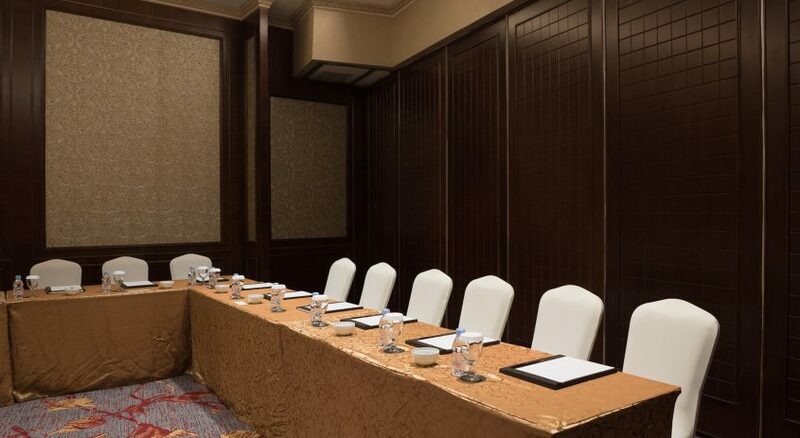 Both the hotel and the convention center connect seamlessly with Mall Panakukkang, one of the largest lifestyle and shopping complexes in East Indonesia, which along with its shops, stores, boutiques and restaurants includes a multiplex cinema.